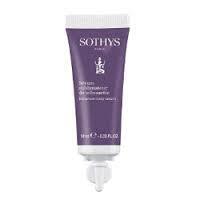 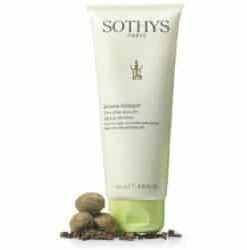 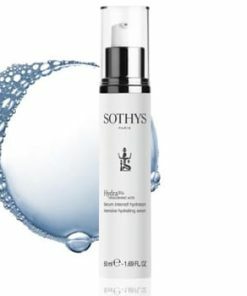 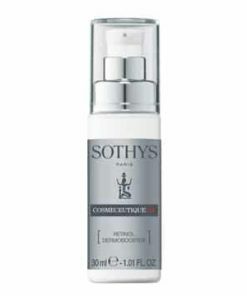 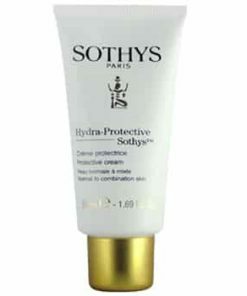 Sothys W Cleansing Cream gently purifies the skin and leaves your complexion smooth and radiant. 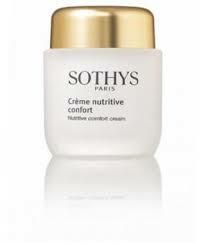 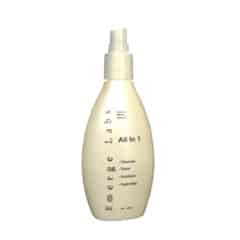 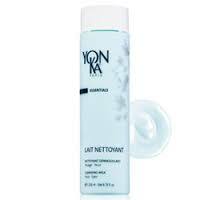 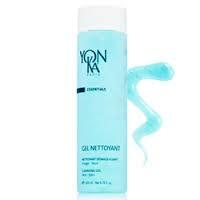 Papaya extract, rich in enzymes, removes dead skin cell build-up to rejuvenate dull, tired and aging skin. 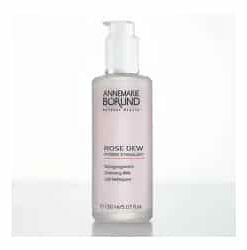 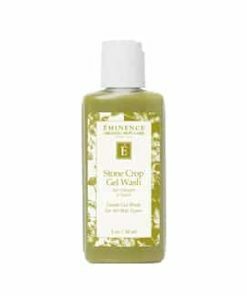 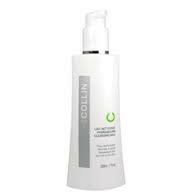 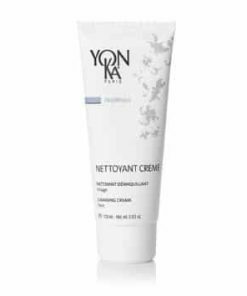 Green tea extract soothes and protects against free-radical damage. 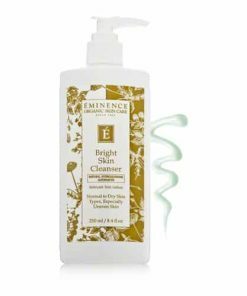 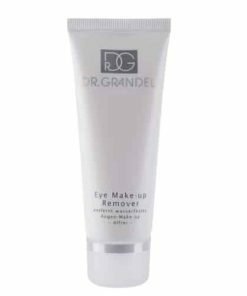 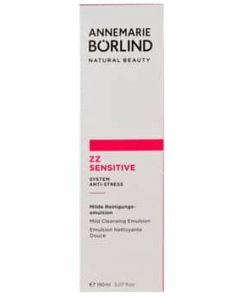 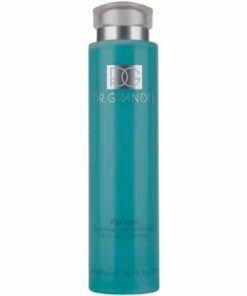 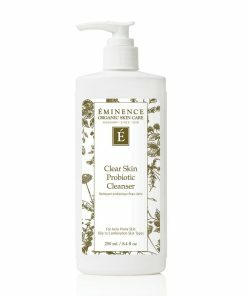 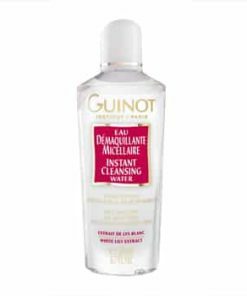 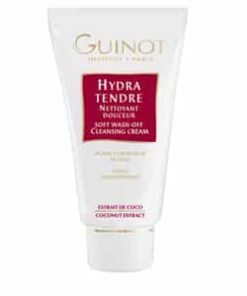 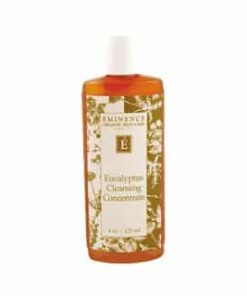 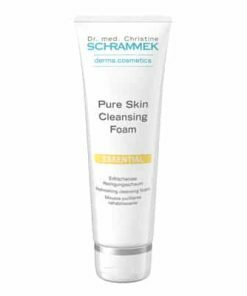 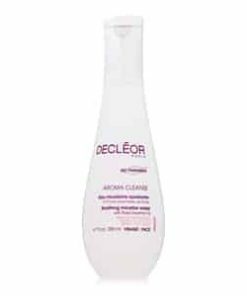 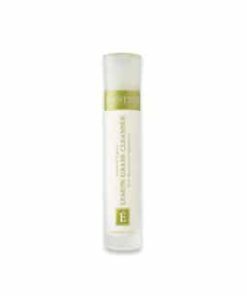 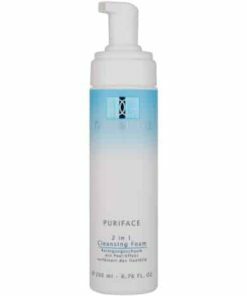 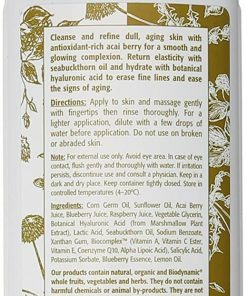 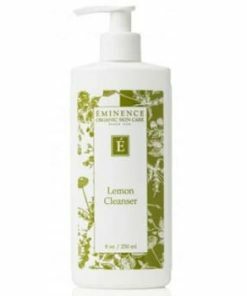 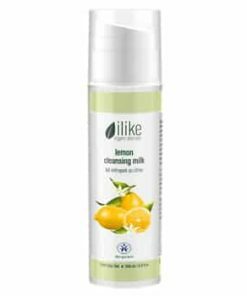 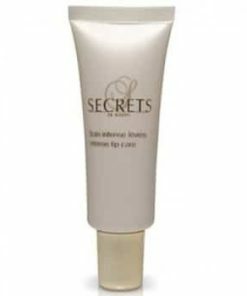 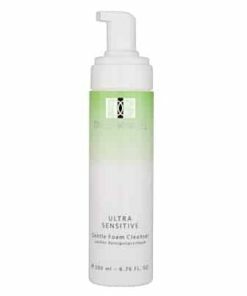 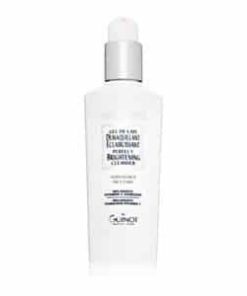 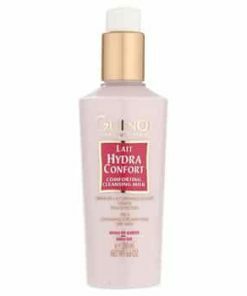 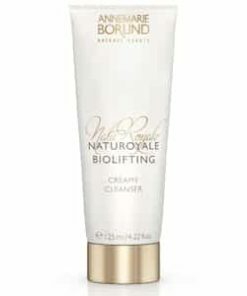 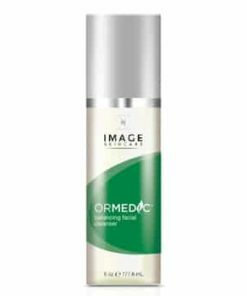 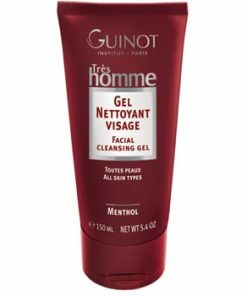 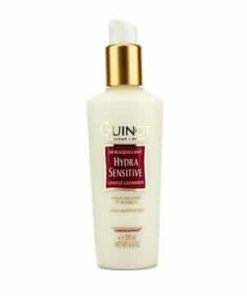 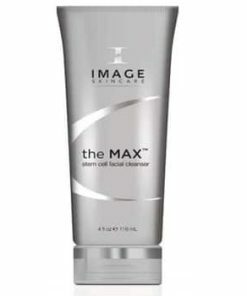 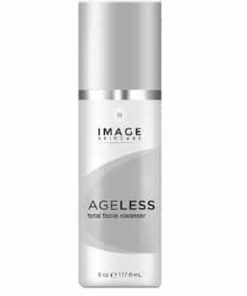 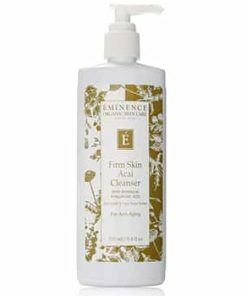 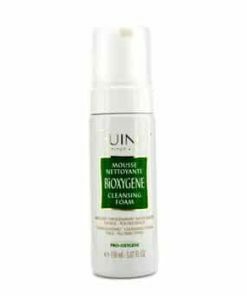 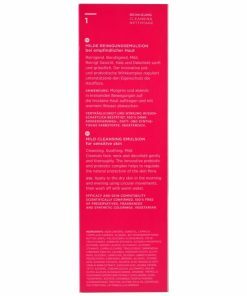 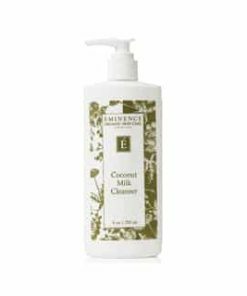 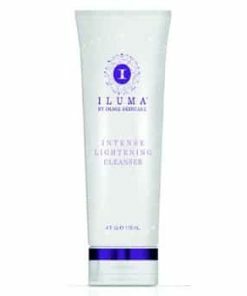 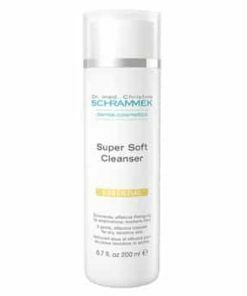 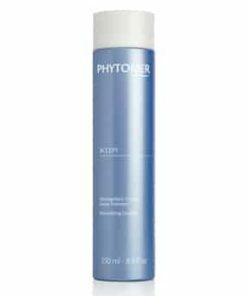 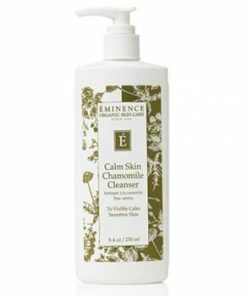 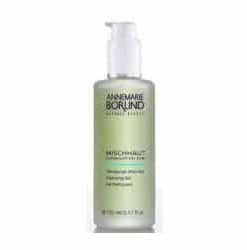 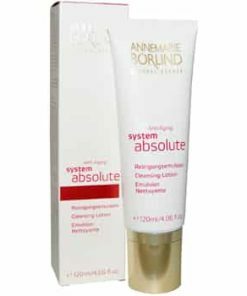 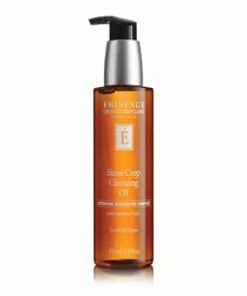 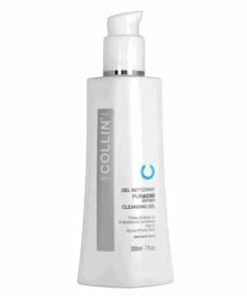 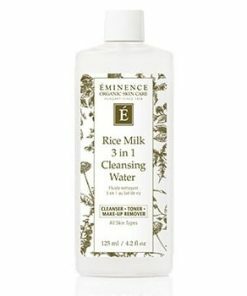 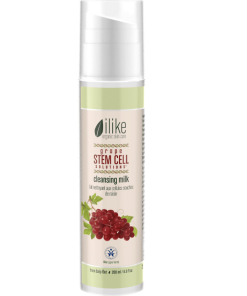 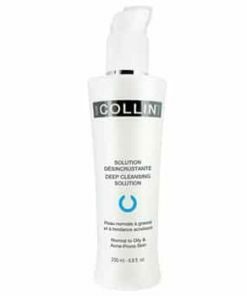 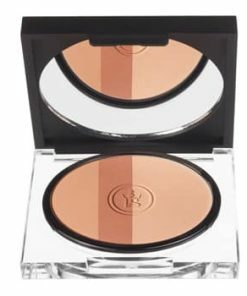 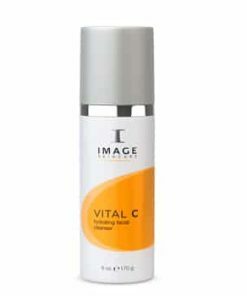 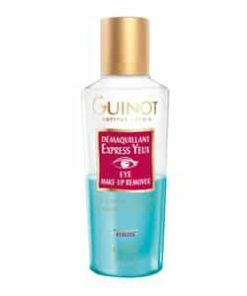 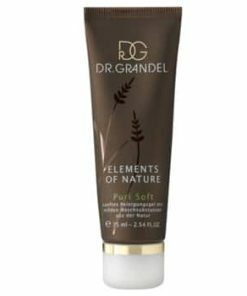 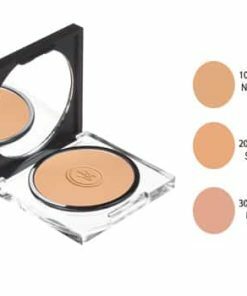 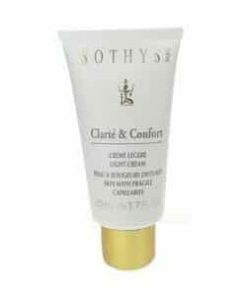 This cleansing cream with W complex gently removes make-up and eliminates impurities leaving the skin radiant and luminous. 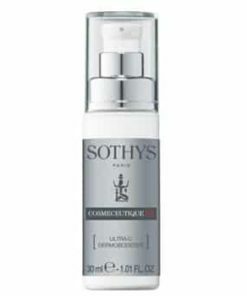 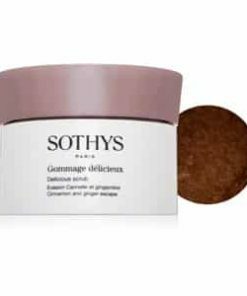 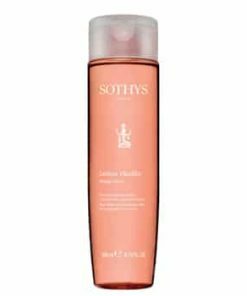 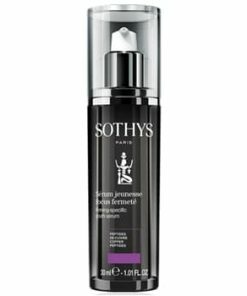 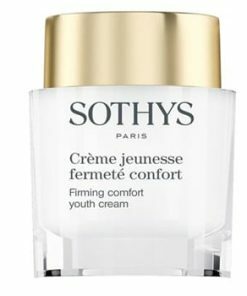 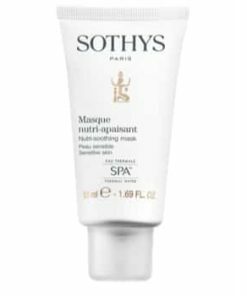 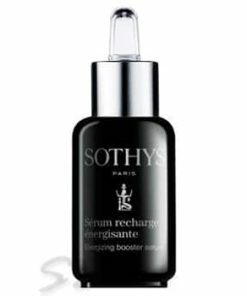 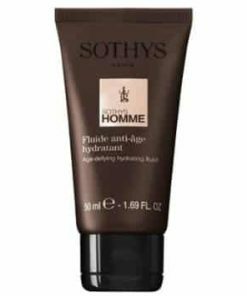 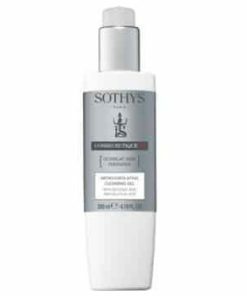 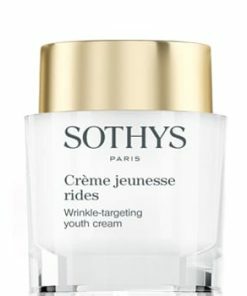 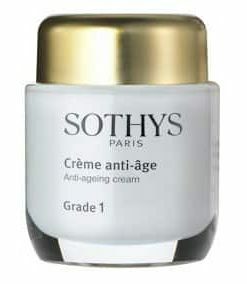 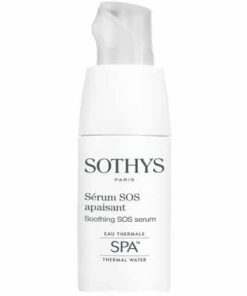 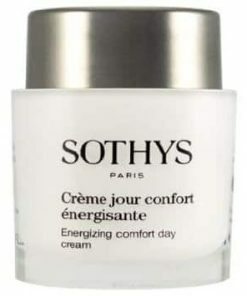 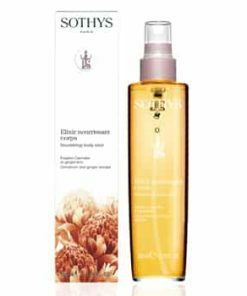 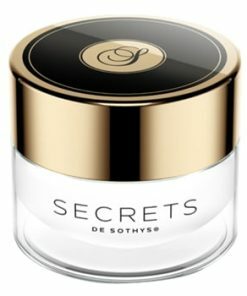 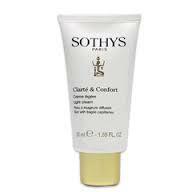 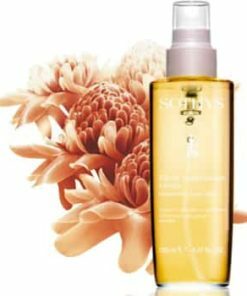 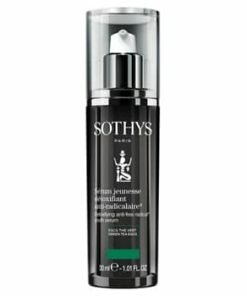 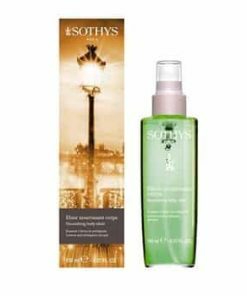 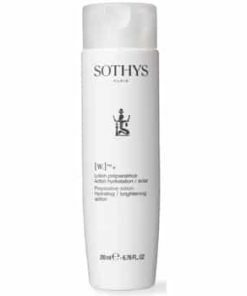 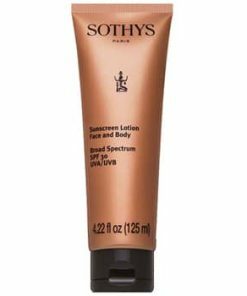 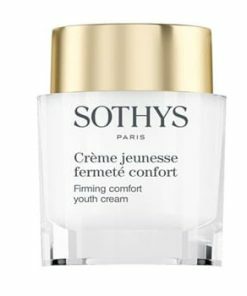 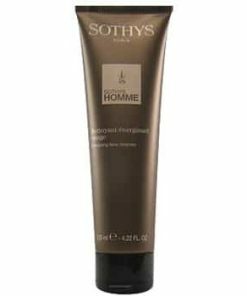 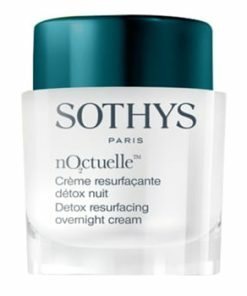 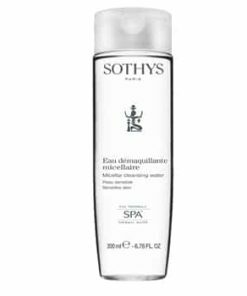 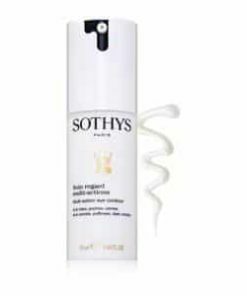 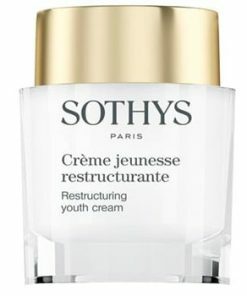 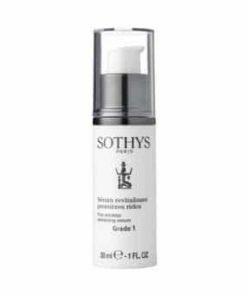 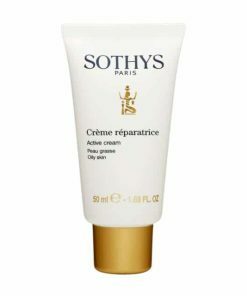 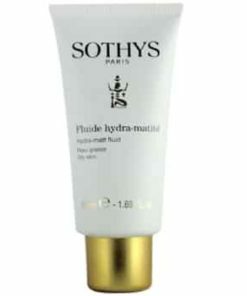 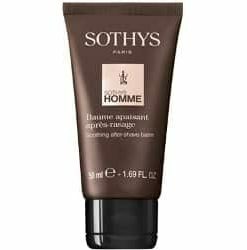 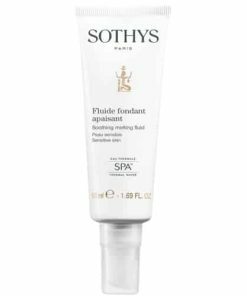 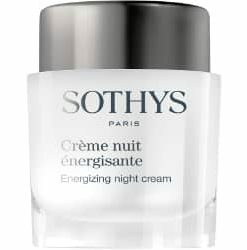 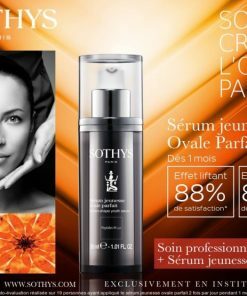 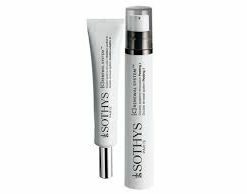 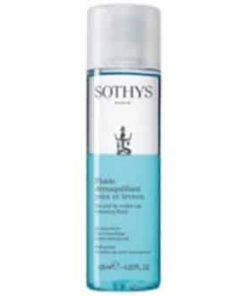 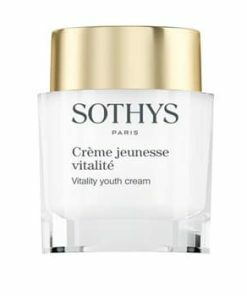 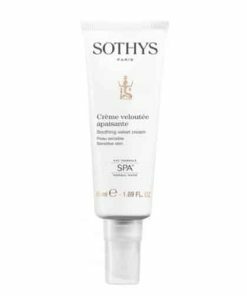 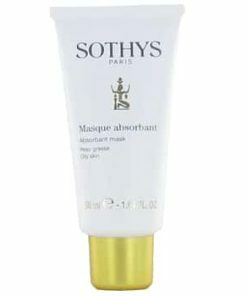 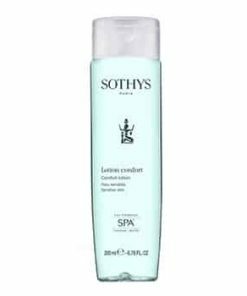 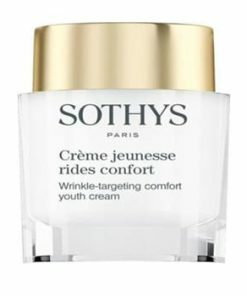 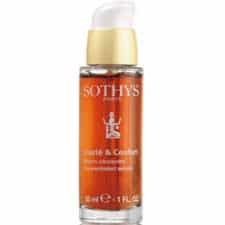 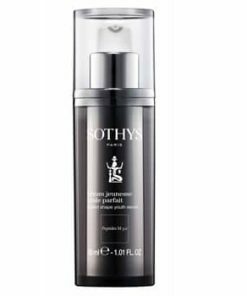 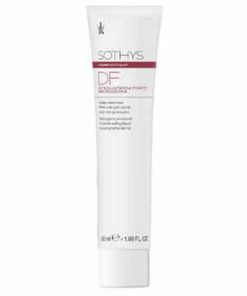 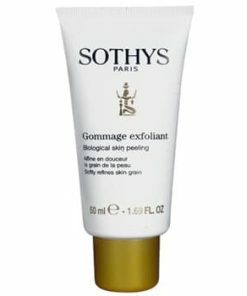 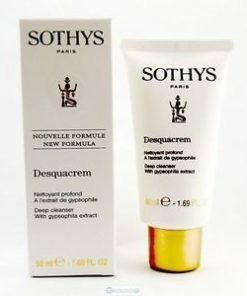 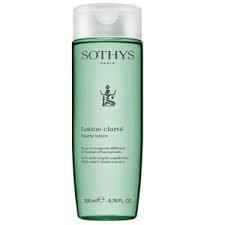 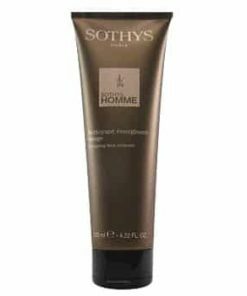 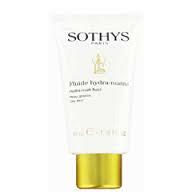 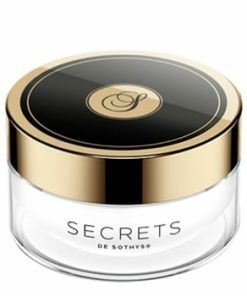 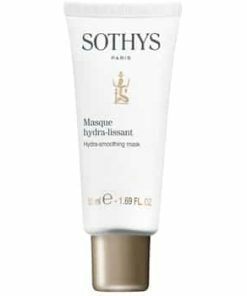 Sothys W Cleansing Cream – This cleansing cream, with the lightening W complex (white tea, chamomile and brown seaweed) softly removes make-up and eliminates the persistent impurities of the face. 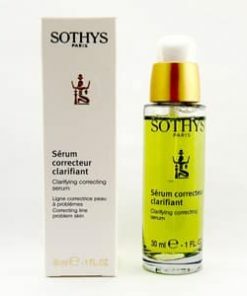 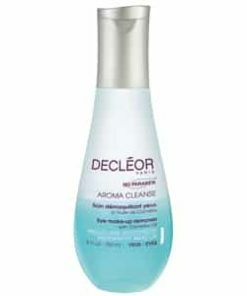 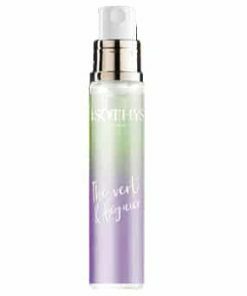 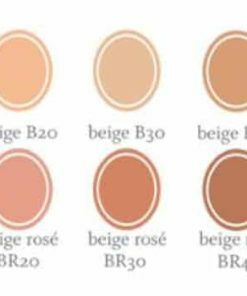 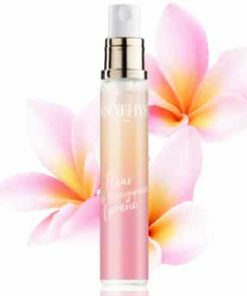 This specially formulated serums acts intensively in triple actions; diminishes and lightens brown spots, prevents the photo-aging of the skin. 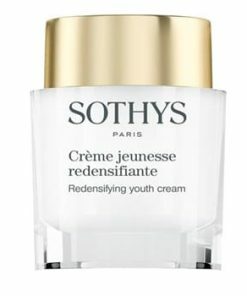 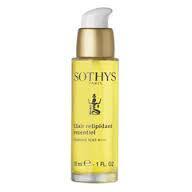 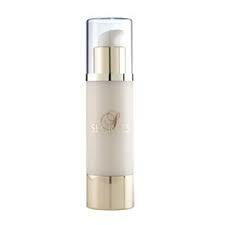 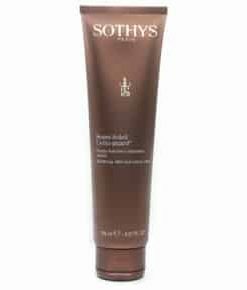 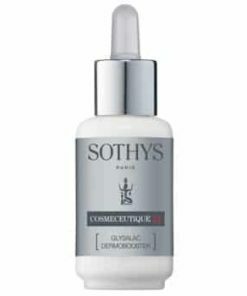 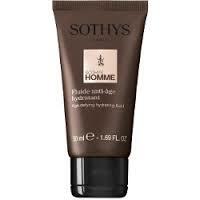 For a radiant skin, use Sothys [W.] Foaming Cream in the morning and evening. 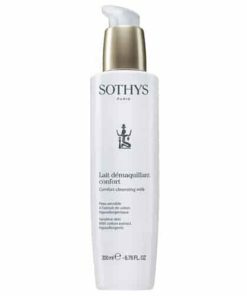 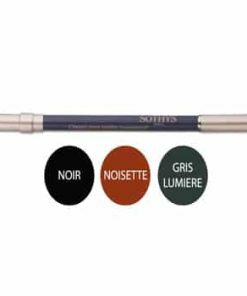 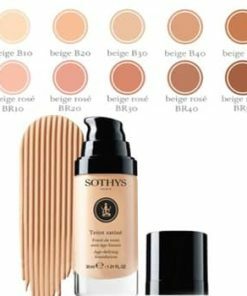 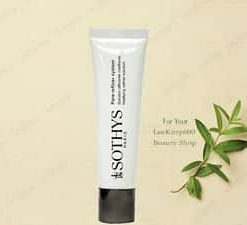 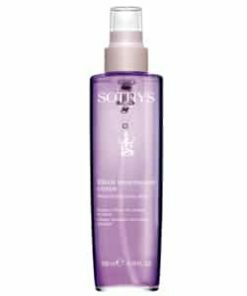 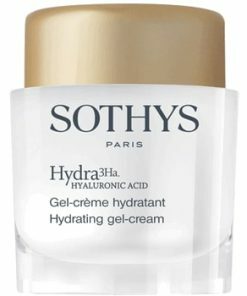 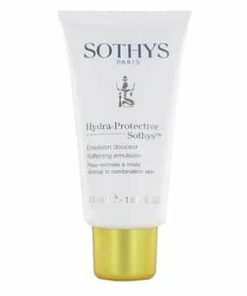 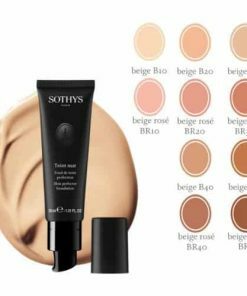 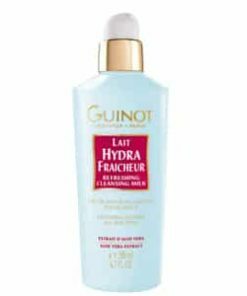 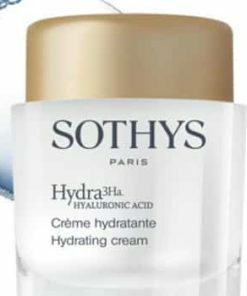 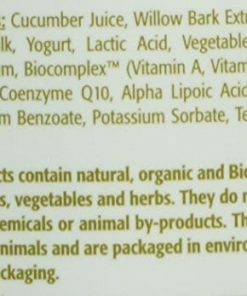 Sothys W Cleansing Cream INGREDIENTS: Aqua (Water), Cocamidopropyl betaine, Dlsodlum lauroamphodiacetate, Sodium lauryl sulfate, Sodium laureth sulfate, Hexylene glycol, Glyceryi laurate, Glycol dlstearate, PEG-3 dlstearate, Sorbitol, Parfum (Fragrance), PEG-120 methyl glucose dioleate, Hydroxyethylcellulose, Citrus medica limonum (Lemon) fruit extrac_ Propylene glycoi, Hydrolyzed wheat protein, Bisabolol, Butylphenyl methylproplonal, Glycerin, Hydrolyzed wheat starch, Butylene glycol, Carica papaya (Papaya) fruit extract, Sodium chloride, Chamomilla recutita (Matricaria) extract, Potassium sorbate, Methylparaben, Phenoxyethanol, Propylparaben, Butylparaben, Ethylparaben, Camellia sinensis leaf extract, Agarum cribosum extract, Isobutylparaben, Methylchloroisothiazolinone/Methy-llsothlazolinone.